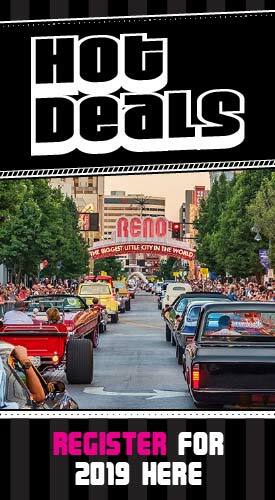 Hot August Nights Drag Races & Burnouts presented by AMSOIL is an event worth seeing! Classic competitors race down a 1/16 of a mile track held in the west parking lot at the Nugget Casino Resort. Dragsters will compete side by side with full professional equipment including “Christmas Tree” starting lights, finish line displays, and full comparative E.T. printouts for each driver. 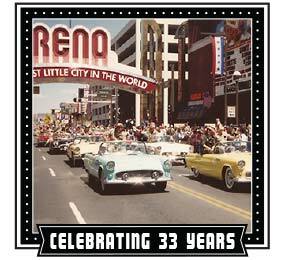 The pedal to the medal event will be located in the West parking lot of the Nugget Casino Resort in Sparks. 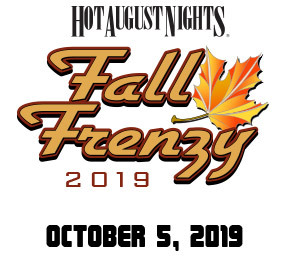 Gates will open at 5:30 p.m. with races beginning at 6 p.m., no admittance after 11:30 p.m.
New this year, on Wednesday, Aug. 7th & Thursday, Aug. 8th from 6pm – 9pm ONLY, ALL MAKES AND MODELS will be able to race their vehicles down the 1/16 of a mile track! Only 40 entrants per night will be accepted, so let’s find out if your car has what it takes to go up against one of our hot rods or even one of your friends cars! 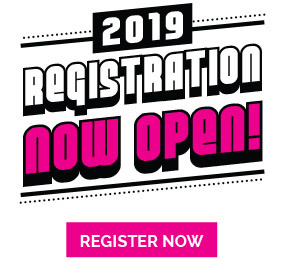 Registration is $30.00 per night to race (Wednesday & Thursday ONLY), 2019 registered HAN participants race for free. All vehicle will be subject to inspection and must be street legal). 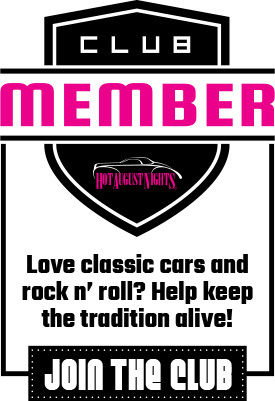 On Friday, Aug. 9th & Saturday, Aug. 10th is open to 1979 and older vehicles ONLY with free entry for all 2019 registered Hot August Nights participants. A $50 nightly charge on Friday & Saturday to any non-registered classic dragsters that would like to compete. 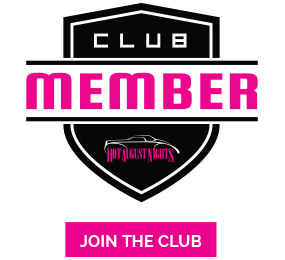 Only registered Hot August Nights participants qualify for nightly prizes. Prizes to be awarded on Saturday night. Spectator Price: $15.00 nightly, children 6 and under are free. Nightly cash prizes for the top three racers in both Elapsed Time (Breakout set at 5 seconds) and Reaction Time. Only registered HAN participants qualify for nightly prizes. If you have the guts, you can earn the glory! 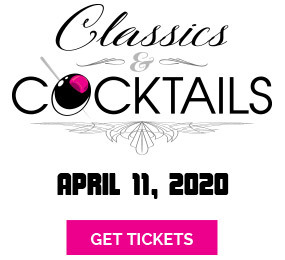 Grand Finals Top Prize $TBD + Entry to 2020 Reno/Sparks Event. Top prize for fastest RT $TBD.